What is the best way to find federal contract for engineering product design? I’m doing FedBizOpps and MyBidmatch, but they don’t seem to key in on those contracts. Is there another avenue the military and other government agencies use for their product design procurement? You’re right about not finding much in the way of opportunities on FedBiz or MyBidmatch for your industry group. 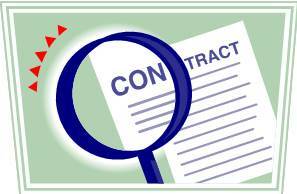 Many Federal clients will use IDIQ contracts, Task Order contracts or other contract vehicles to acquire services in your industry. In addition, I suspect that the acquisition process is more dispersed to the local level, as opposed to a centralized acquisition process driven by the agency in DC. What you may want to do is take your search local, looking at individual Federal facilities web sites in your state/region. I would also suggest you get plugged into your nearest SBA office and PTAC to see if they can provide some additional advice on narrowing down your search. Hope this helps! If the RFP is a HubZone set-aside, is it required that 51% of work is done by the Prime that must be a HubZone or that 51% of the work be done by HubZones across the team? By what date prior to proposal deadline can they make RFP changes? 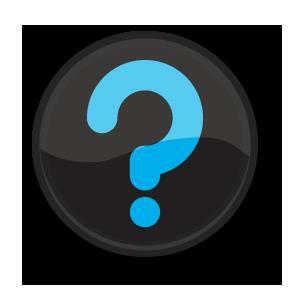 Answer: Changes to the RFP can occur at any time prior to the proposal submission deadline. If the change is substantial or the government believes it will drive changes to offeror’s proposals, they will extend the response date. On average how long to get a final answer? Answer: After submission of proposals, the time required for the government’s evaluation varies based on a number of factors: size, complexity, number of offers, urgency of the requirement, etc. Many solicitations will indicate the date the government intends to make an award. As a general rule, if you have not heard anything within 30 days of submission, you should query the Contracting Officer as to the status. We wish you success in your business endeavors and hope to see you at future classes.